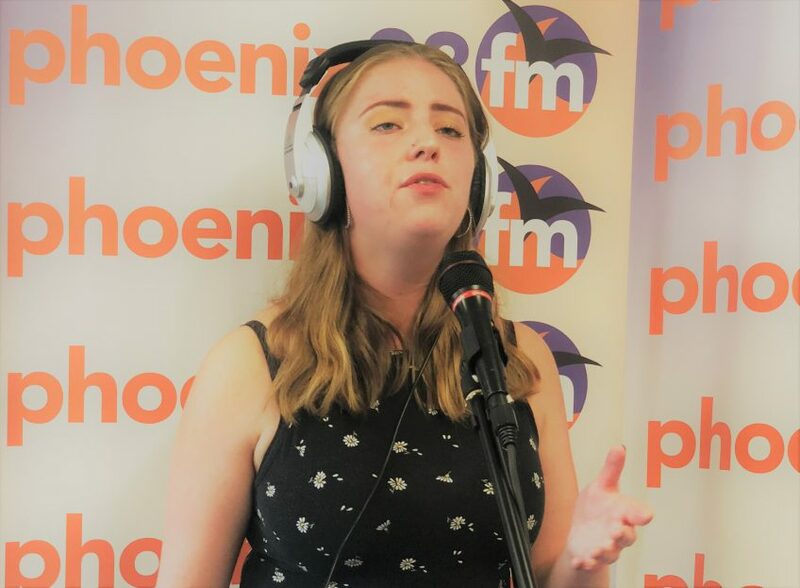 Michelle Ward was joined by Brit School, local singer/songwriter, Rosie A Webb. This is music that is right up my street and around the corner! 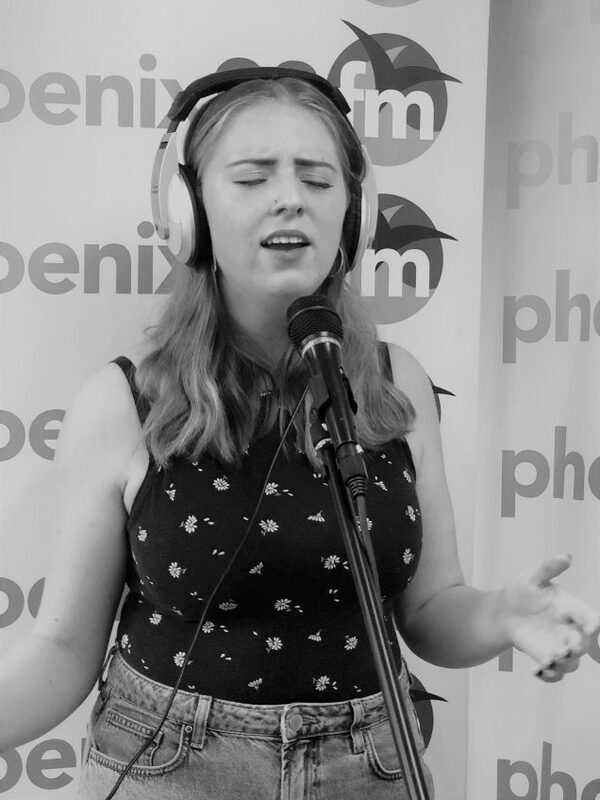 Chilled tunes and a beautiful vocal from Rosie. Her track SUMMERTIME, is the perfect chill out song on a hot day or if it’s raining the song will transport you back to sunshine! She has a great tone to her voice and I expect amazing things for this young singer/songwriter. Lovely to hear a voice that doesn’t overdo a melody line and spoil it with vocal gymnastics. You can hear the power in Rosie’s voice and if she wanted to she could blast the microphone down but she kept it chilled and soulful on these tracks. I will describe her voice as Rum over ice, smooth and with a little crackle and sparkle. Rosie also talked about her work with Key Changes who provide music engagement and recovery services in hospitals and the community for young people and adults experiencing mental health problems.